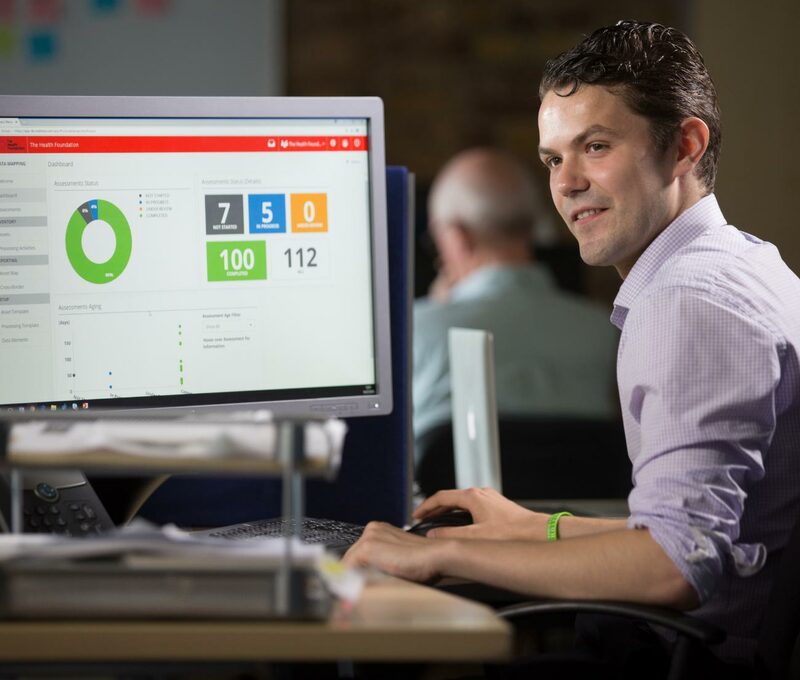 The world of data protection and privacy has changed significantly. All organisations are now required to fulfil a wide set of obligations in this area, from setting and applying policies, to monitoring compliance and breach reporting, training and auditing. You may be obliged under the Data Protection Act to appoint a Data Protection Officer, or DPO. Indeed, all organisations must ensure that they have sufficient staff, skills and appropriate reporting structures in place to meet their obligations under the GDPR. It’s essential that a DPO has a level of independence and authority with regard to the organisation. It’s also very important to establish that a DPO has the appropriate skill levels, training and ability to access the information they require. Oyster IMS offers a range of services to support internal data protection and privacy initiatives, from arms-length support to a full outsourced Data Protection Officer managed service. 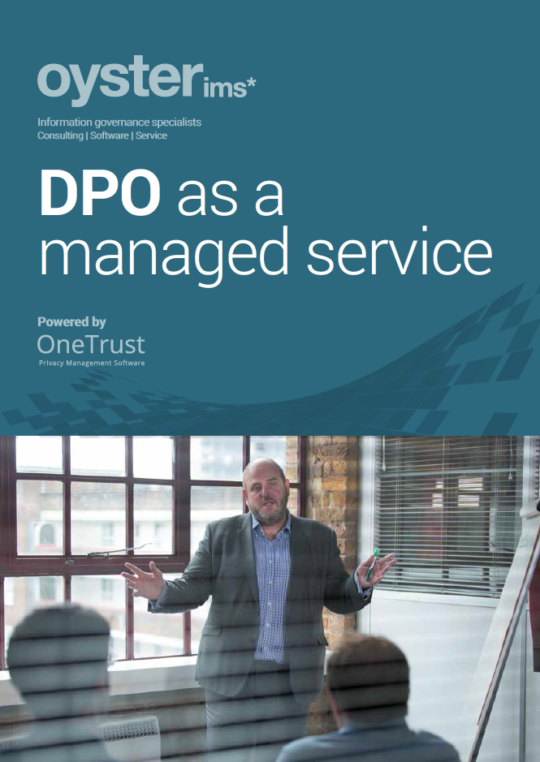 To see how this service can support your organisation’s privacy responsibilities, download your DPO as a managed service brochure. What professional skills should the DPO have? The GDPR says that you should appoint a DPO on the basis of their professional qualities, and in particular, experience and expert knowledge of data protection law. It doesn’t specify the precise credentials they are expected to have, but it does say that this should be proportionate to the type of processing you carry out, taking into consideration the level of protection the personal data requires. So, where the processing of personal data is particularly complex or risky, the knowledge and abilities of the DPO should be correspondingly advanced enough to provide effective oversight. It is an advantage for your DPO to also have a good knowledge of your data protection needs and processing activities. Can we contract out the role of the DPO? You can contract out the role of DPO externally, based on a service contract with an individual or an organisation. It’s important to be aware that an externally-appointed DPO should have the same position, tasks and duties as an internally-appointed one.